provide clients with a more personal and tailored real estate experience. We focus on identifying quality commercial real estate investments, analyzing the opportunity, and consummating the transaction for our trusted investor, developer and private-equity clients. Through expansive market research, creative vision, and timely execution, we are able to consistently generate above market returns for our clients. We invite you to join us and experience the way real estate investing should be. Property Types: Urban Infill Land; Adaptive Reuse Properties; Income producing office, retail and multi-family developments; Under performing value-add assets; Self Storage. BUYER REPRESENTATION: By getting an understanding for investors’ risk tolerance, goals, and personal preferences, we are able to pinpoint a specific product type for each investor. Then we scout thousands of income producing properties predominately across the southeast and narrow down to a handful of investments that check all the boxes. From there we run our discounted cash flow analysis (pro forma), to analyze the economics of the investment. Once we find the perfect investment for you, we will negotiate the deal on your behalf, coordinate financing, environmental/general inspections, abstract tenant leases, tenant interviews etc. Taking you step by step from investment identification to the closing table. SELLER REPRESENTATION: Our extensive network of developers, investors, and users, combined with our ability to identify highest and best use, allows us to sit down in front of buyers face to face and create a compelling case for your property. We use cutting edge technology to help buyers visualize “what could be” and good old fashion networking to get your property sold at top dollar. We pride ourselves on being visionaries who execute. We analyze the subject property to determine highest and best use. Then, we run the numbers and ask ourselves if that use will be absorbed in the given economic climate. Additionally, we challenge ourselves to think outside the box. The world is changing - how and where we consume, interact, communicate and live. It is our job to create places of the future for people to seamlessly enjoy their modern lifestyle. As developer, it is our job to be the GM in the war room and quarterback under the lights. 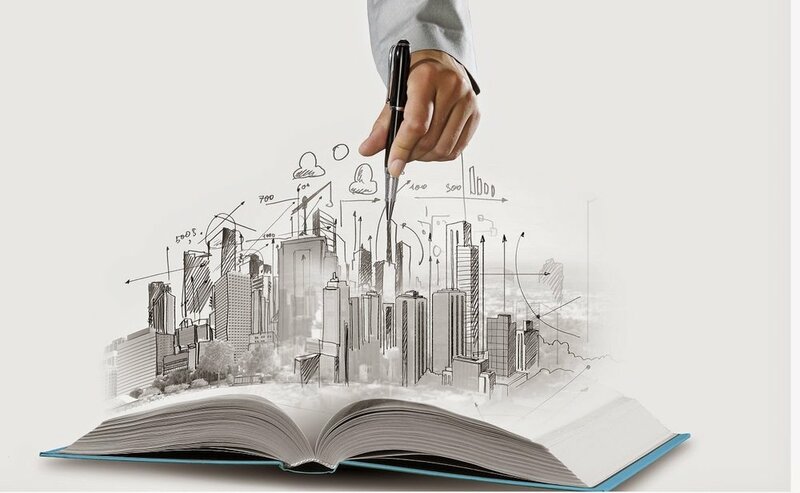 We carefully select the correct architects, engineers, contractor, sales team and lender - creating the best possible development team for the job. We let the professionals do what they do best while keeping the project moving forward to ensure it is delivered on time and under budget. This property is a former 12,000 SF school building on 1.20 acres zoned RM-1 (multi-family). A residential condominium redevelopment is in the works. Tolbert Property Advisors’ most profitable endeavor to date resulted in extraordinary investor gains over a two year holding period. The strategic partnership capitalized on an opportunity to combine 12 individual parcels, close a dead end street, and remove dilapidated structures to create a larger and more marketable property. This off-market transaction was the result of years of trying to list the subject property for sale. Instead of listing the property, Tolbert put the land under contract and pitched a luxury townhome development to investors. A clear lack of supply, unparalleled location and strong pro forma led to the partnership that is now Falls Walk, LLC. Conyers Station is a retail center made up of 4 national credit tenants with long term leases in place. 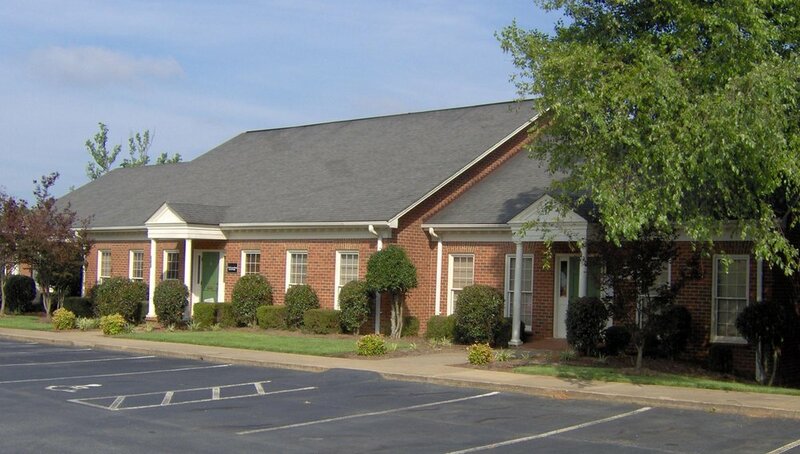 Tolbert Property Advisors assisted a local private equity fund in the acquisition of this property. 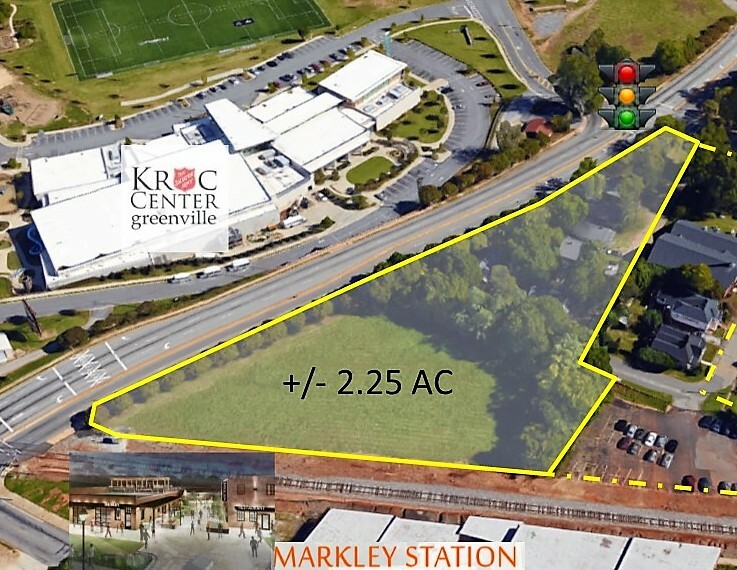 Anchoring one of downtown Greenville's last significant undeveloped corners, this gateway property has endless potential. A multi-family condominium project has been put on pause to focus on development of Markley Place. At the time of purchase, this property had 7 dilapidated duplexes all of which have been demoed. Sitting on a signaled intersection with 400 feet of Academy St frontage, this property is a significant piece to a larger assemblage in the works. 10,000 SF former CVS building sitting on a 2 acre signaled intersection just minutes from downtown. This three quarter acre parcel was purchased from the Norfolk Southern Railway. Adjacent to Fluor Field with access on Field and Vardry Street, this site is prime for a hotel, multi-family or mixed-use development. 198 Roper Mountain Rd Ext. "Willz begins with the end in mind, understanding the highest and best uses of a property and the competition... He then decides if it's worth pursuing and targets the right buyer for the property." "Willz is tenacious... listen to his ideas. He is a study of the market and is not afraid to challenge the norm." After graduating with a B.S. in Economics from Clemson University, Willz Tolbert quickly ascended from an understudy to Downtown Greenville's most active investment broker. His creative vision, financial prowess, and market knowledge have proven invaluable to his trusted clients. Willz enjoys playing soccer, cheering on the Clemson Tigers, traveling and spending time with his wife, family, and friends. He recently became a dad to his precious daughter, Millie Rose. So traveling has taken a back seat to feeding, changing diapers, and insomnia. "Willz has insight that is needed in Greenville. Through careful, well thought out analysis, he has found niches in a market saturated with the same product, adding value to developers and end use buyers."